Looking at the top of the Challenger run at the summit of Northstar. This camera is owned and operated by Northstar, California. 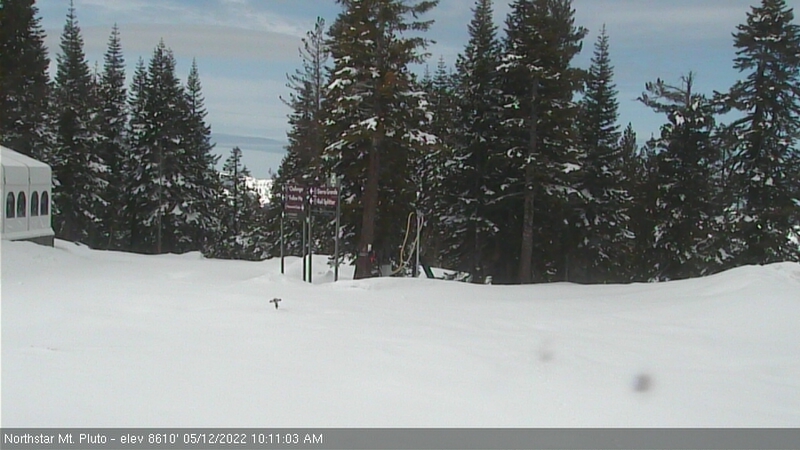 Visit NorthstarCalifornia.com to view all of Northstar's webcams.